Now listed in Standard Methods SM 2540-2015 for Total Solids and Total Dissolved Solids testing. 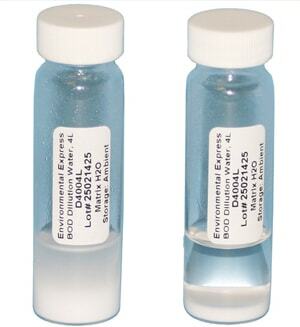 Sample collection wipes for lead or beryllium content. Individually sealed. 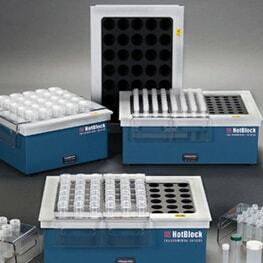 Environmental Express offers unique products for labs such as disposable BOD bottles, Proweigh® filters that save prep time, and HotBlock® digestion systems to increase safety and efficiency. We are an Environmental Express authorized distributor. Simplify! Our products comply with protocols, but automate processes or combine steps to make your job a breeze. We proudly offer our innovative products that reduce your testing time – letting you be more productive. 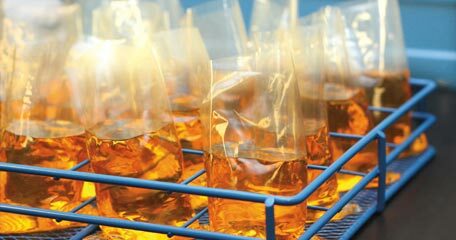 Whether consumables, disposal services, or new products that don’t use toxic reagents, we aim to protect the environmental lab tech! 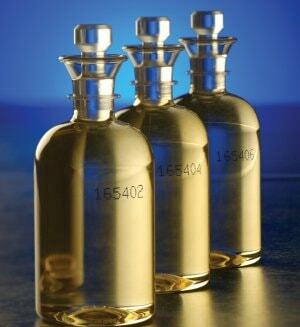 Shop the best selection of Environmental Express products available. 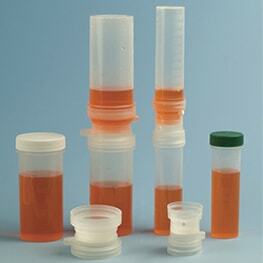 Custom Disposable Sterile Bioprocess Assemblies.